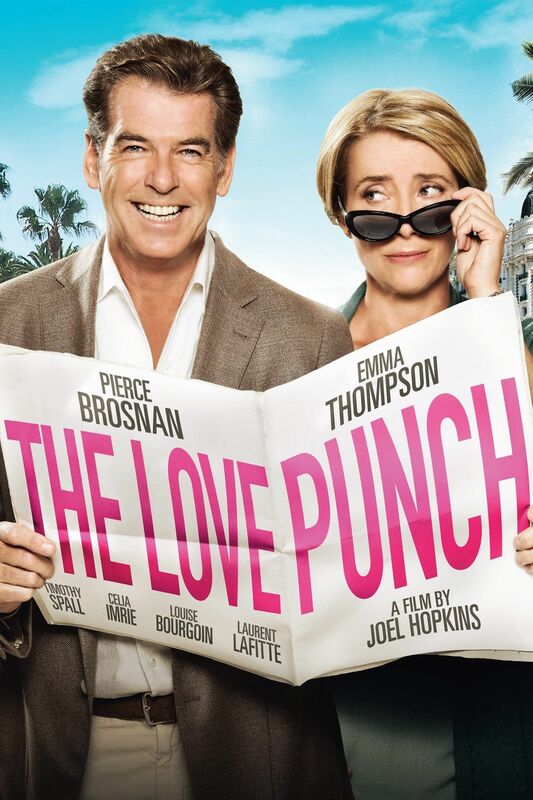 Starring: Emma Thompson, Pierce Brosnan, Tuppence Middleton, Timothy Spall and more. Releasing: Various dates in 2014. Starring: Jason Segel, Cameron Diaz, Rob Corddry, Jack Black and more. 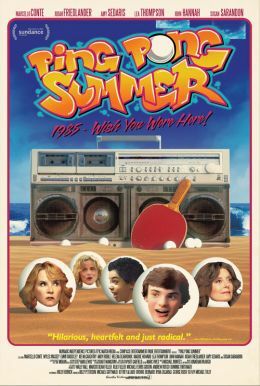 Starring: Susan Sarandon, Lea Thompson, Amy Sedaris and more. Starring: Christopher Walken, Freya Tingley, Francesca Eastwood, John Lloyd Young and more. 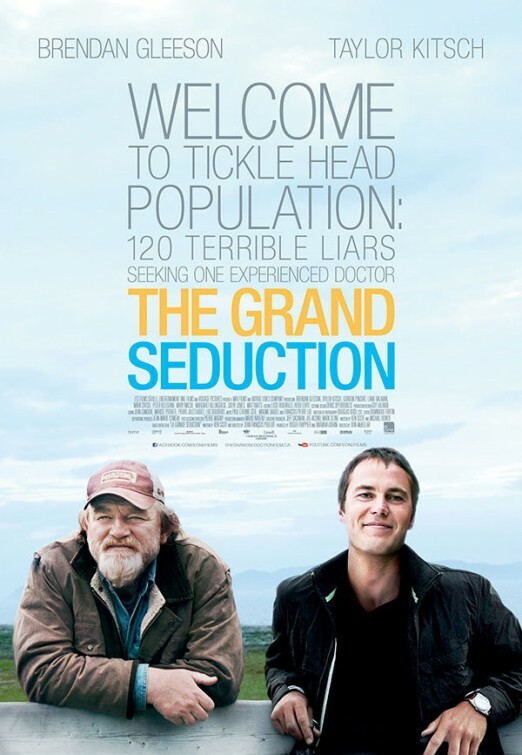 Starring: Brendan Gleeson, Taylor Kitsch, Liane Balaban, Anna Hopkins and more. Starring: Ryan Reynolds, Scott Speedman, Rosario Dawson, Mireille Enos, Kevin Durand and more. 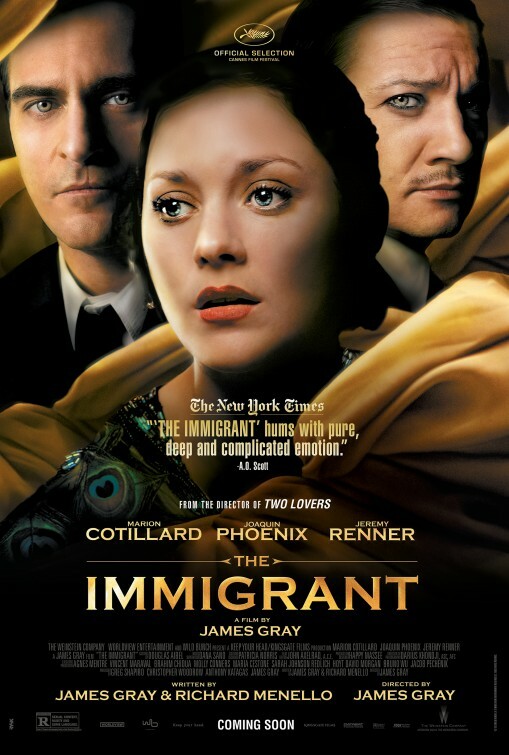 Starring: Marion Cotillard, Joaquin Phoenix, Jeremy Renner and more. Starring: Channing Tatum, Anthony Michael Hall, Mark Ruffalo, Steve Carell and more. 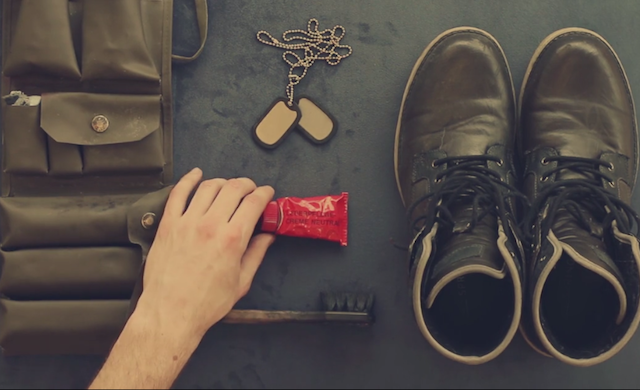 Check out this fun video mixing two of my favorite things together: Forrest Gump and Wes Anderson. It gives a look at what the opening credits scene might have been like had Anderson directed the Tom Hanks film! Quite inventive and pretty accurate IMO. Check it out. Wide Release: The Other Woman, The Quiet Ones, Brick Mansions and Locke. Limited Release: Young & Beautiful, Blue Ruin, For No Good Reason and more. 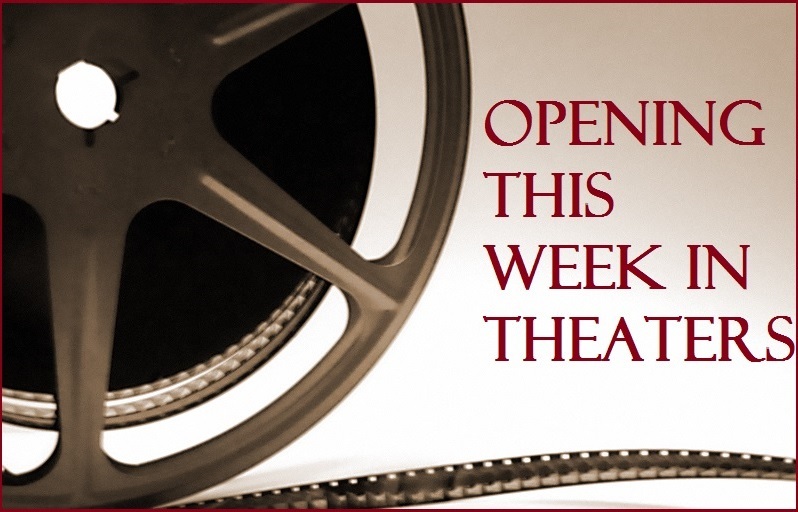 Next Movie News Monday for April 28, 2014. 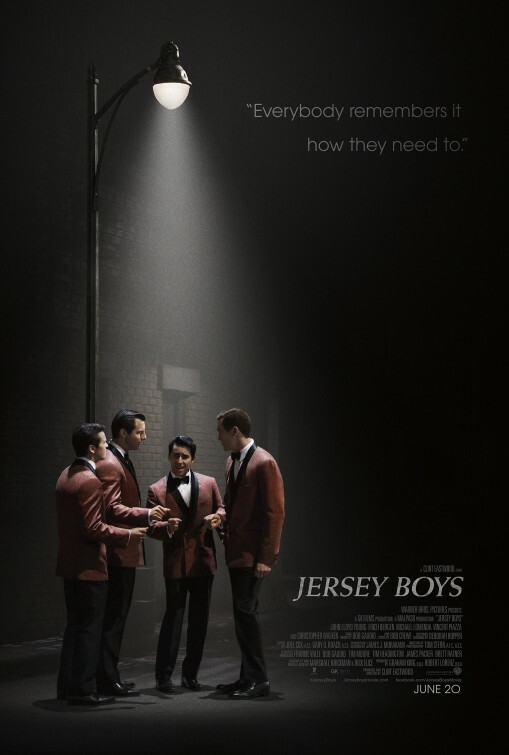 I’m most curious about Jersey Boys. As for The Grand Seduction, well I reviewed it already as part of MSPIFF, I LOVED it, perhaps my favorite from the film fest. It’s a heck of a lot of fun but also with a lot of heart. Take large chunks of dialog and plot from Eddie and The Cruisers . Add some flash from Ray Sharkey’s early on, The Idolmaker . And it looks like about three quarters of Jersey Boys . Having Christopher Walken is a nice touch. Would like to have seen Joe Mantegna added to the cast for his vocals. An interesting choice for Eastwood. That I hopes pays off well for all involved! I hope it pays off for Eastwood too. I’m not really understanding the summer release date for this one. Nothing else big releases that same day (June 20) but it will be contending with June 13th’s How to Train Your Dragon 2 and 22 Jump Street and the following weekend is Transformers 4. I’m looking forward to Captives as well, Kim! Thanks for commenting.